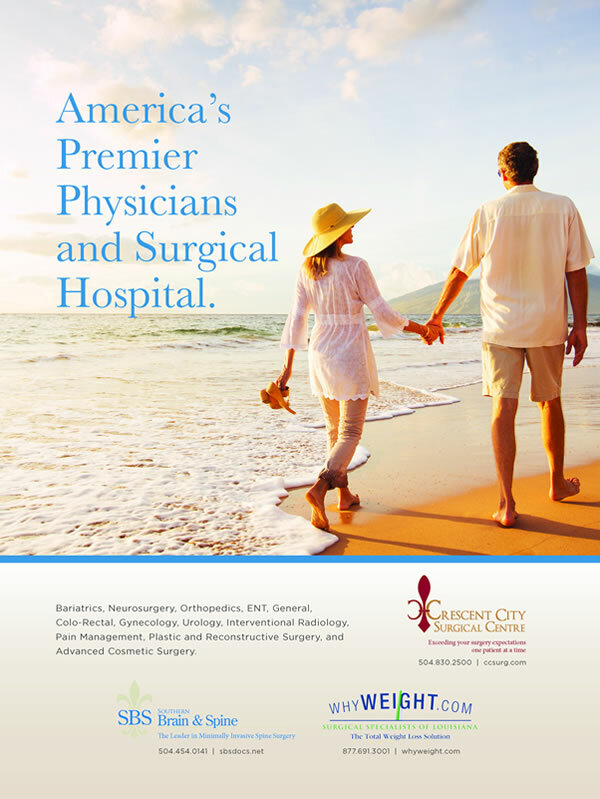 Crescent City Surgical Centre’s Mission is to provide the highest standard of quality in surgical care. Our success is built on excellence in patient care, as well as careful attention to customer service for our patients and their families. At Crescent City Surgical Centre, we realize that it is the employees who make the difference and are our greatest asset. It is our goal to create a place where the genuine care and comfort of our patients and their families is our highest mission. And because of our team of dedicated employees, we are able to achieve this by giving our patients the finest personal service we can deliver. We make a promise and commitment to our employees to emphasize the values of mutual respect, open communication, equality and commitment. We offer a work environment that promotes personal and professional growth. In doing so, we strive to create balance to enhance the quality of life and to maximize the talents of individuals. 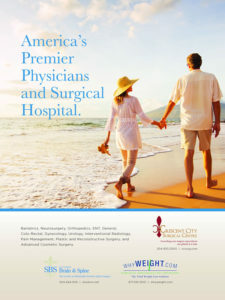 From our physician owners and leadership team to our nurses and support staff, all of our employees play an essential part in making Crescent City Surgical Centre Surgical Hospital the premier healthcare provider of choice. Redefining the standard of health care is more than just talk at Crescent City Surgical Centre. That’s why we ask patients to complete a satisfaction survey, and we take what they say very seriously. Here at Crescent City Surgical Centre, we are completely focused on our patients and it shows!